Facebook is unarguably going through the most difficult period in its history, but just how many people are shunning the platform following the Cambridge Analytica scandal? According to a new Reuters/Ipsos poll, not as many as you might think. Revelations that the political consultancy gathered data from up to 87 million Facebook users without their knowledge or consent led to widespread fallout, including Mark Zuckerberg’s appearance before Congress, famous names and companies leaving the platform, and a #deletefacebook campaign. But it appears to have had little to no effect on most users. 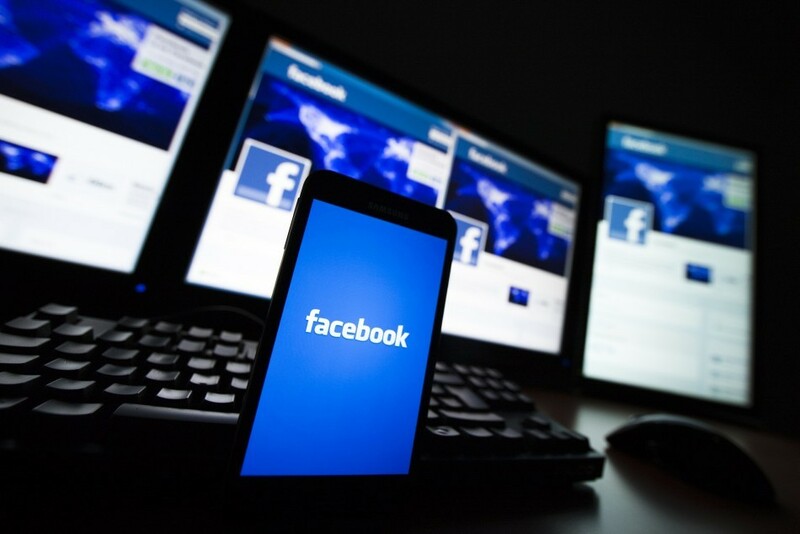 Results of the national online poll, which took place between April 26 and April 30, show that around half of US Facebook users had not recently changed the amount they used the site, while a quarter were using it more. The remaining quarter were logging into Facebook less or had deleted their accounts, but this reduction was offset by the number of people who had increased their usage. 64 percent said they use Facebook at least once a day, which is lower than the 68 percent who said so in a similar poll taken not long after the Cambridge Analytica revelations were made public. The scandal also failed to make a significant impression on the company’s financials, which saw revenue up 49 percent YoY to $11.97 billion in Q1 2018, though it could have a bigger effect on the current quarter. User numbers in the US and Canada, meanwhile, rose to 241 million on March 31 from 239 million three months’ earlier. In other Cambridge Analytica news, a UK watchdog has ordered the firm to hand over all data it holds on a US citizen. Now that David Carroll’s request has been granted, it opens the floodgates for more Americans to make the same demands.